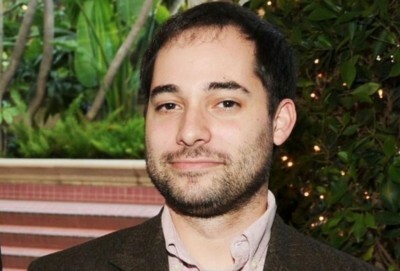 LOS ANGELES—”Parks and Recreation” writer and co-executive producer Harris Wittels has died of a possible drug overdose. Wittels, 30, was discovered in his Los Angeles home by an assistant. Prior to his death, Wittels candidly spoke of his battle with heroin addiction, one that had led him to seek professional help from a rehab facility. The Los Angeles coroner’s office will conduct an autopsy to confirm police speculation that his death was indeed drug related. 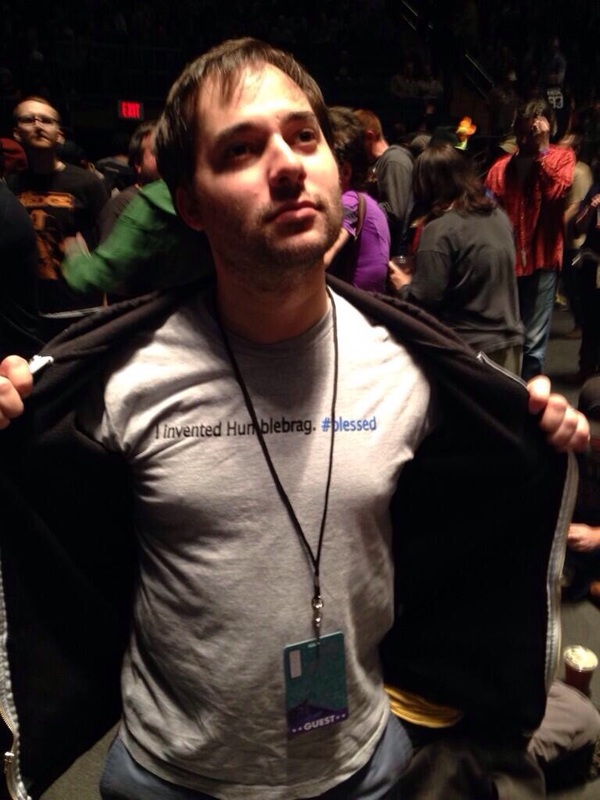 Harris Wittels coined the popular hashtag #humblebrag. In addition to writing and producing the hit NBC comedy “Parks and Recreation,” Wittels made several cameo appearances on the show as a character named Harris, an incompetent animal-control employee. In addition to his work in television, Wittels was a prominent figure in social media, where he is credited with devising the term “humblebrag,” using the twitter handle @humblebrag to publicly call-out celebrities he believed were boasting behind a poorly disguised show of modesty. Next articleChocolates, Engagements And Oscars!